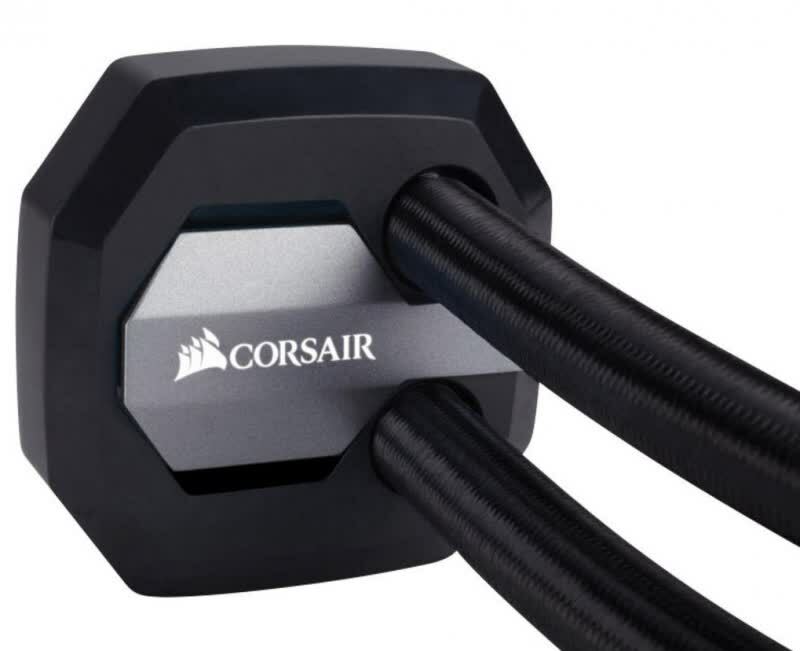 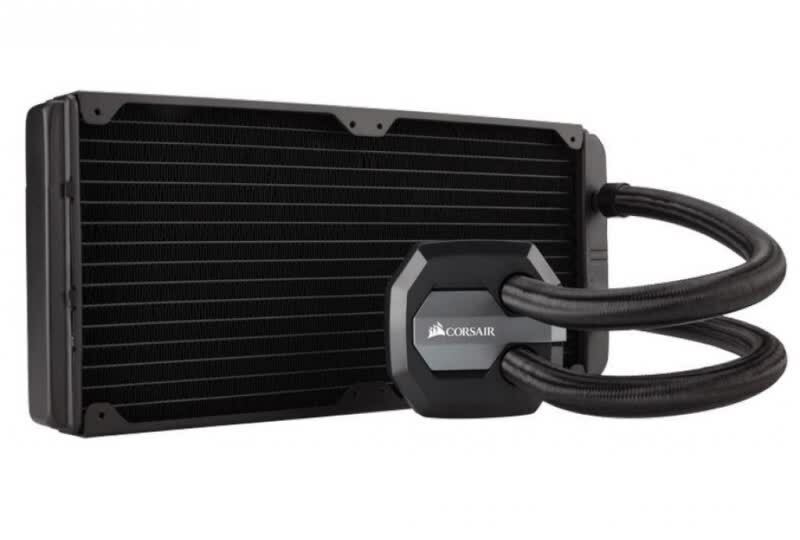 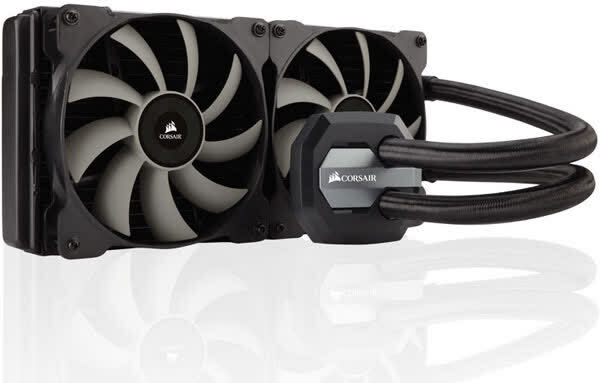 The Corsair H110i GTX did exactly what it was supposed to do, and that’s to allow a good, solid OC consistent with dual-radiator cooling systems. 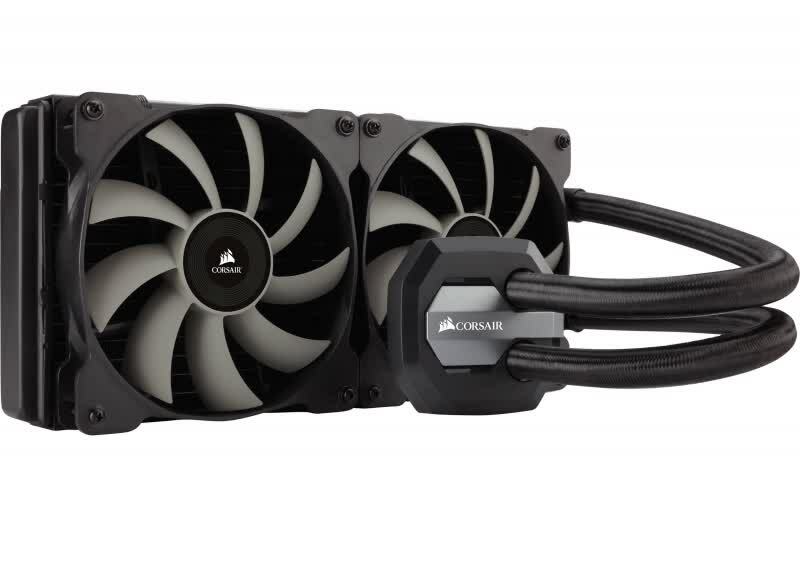 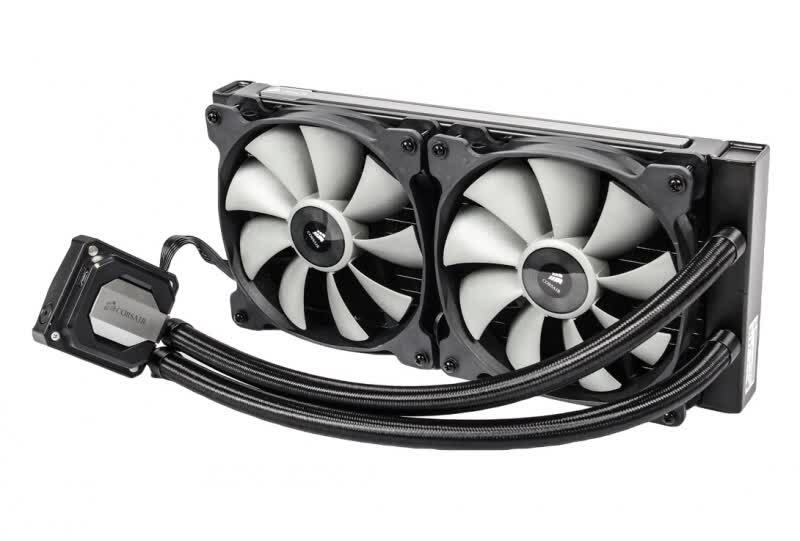 This is the go-to cooler for someone who wants lots of overclocking headroom, but isn't quite ready to go to a custom liquid cooling loop. 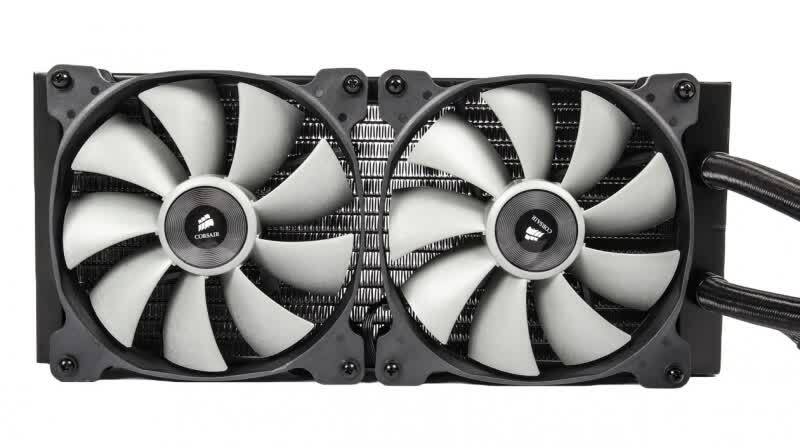 It also offers a wide range of silent to performance options that fits a wide range of users.